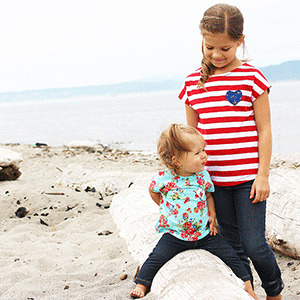 This dolman style top is comfortable and versatile, and will soon become a favorite in your little girl’s wardrobe! Before you know it, she’ll have a new top for every day of the week! 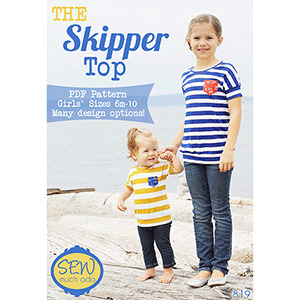 This is the children's version of the Seafarer Top. 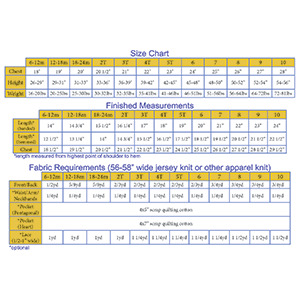 This pattern comes with sizes 6 months through 10 years.